The province’s human settlements MEC Babalo Madikizela said the deeds ‘restored the dignity’ of the beneficiaries. 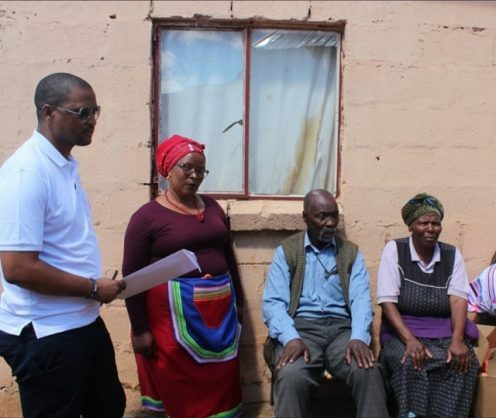 Three-hundred Whittlesea residents in the Eastern Cape on Thursday finally received title deeds to houses they had been living in since the Ciskei era. Zwelinjani Lawu and his wife Nomsa were among the beneficiaries. Zwelinjani told African News Agency (ANA) that they were among the first residents on the land, which they “invaded” in the 1980s before their houses were formally built.